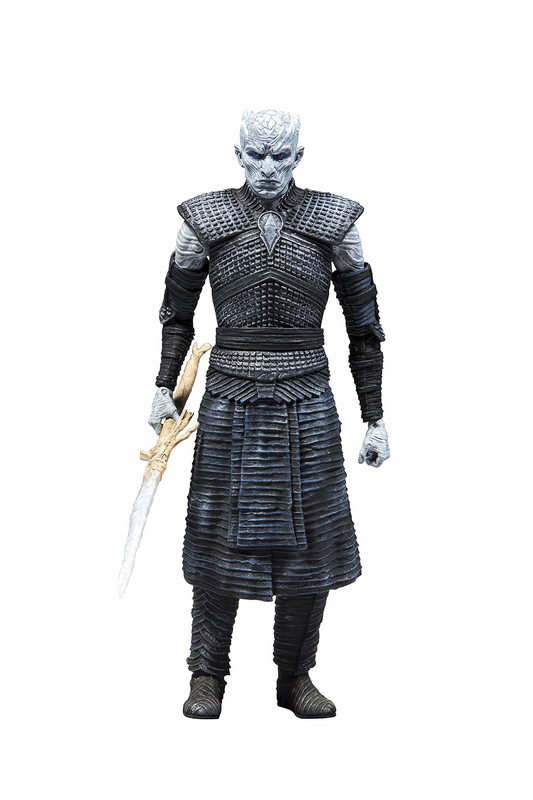 The Night King was the first White Walker and now leads his people on an assault against those in Westeros. Not appearing to show any remorse, his only goal seems to be adding to his army of frosty creatures. 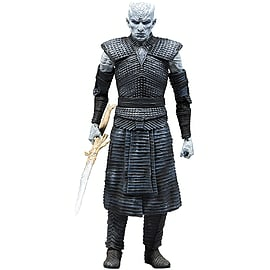 Cast a shadow on your Game of Thrones merchandise collection and shop the Game of Thrones Night King figure today, at GAME.